Rheinische Post is one of Germany’s largest local news organizations. Based in Düsseldorf, the local news outlet covers the west German state of North Rhine-Westphalia, Germany’s most populous state. 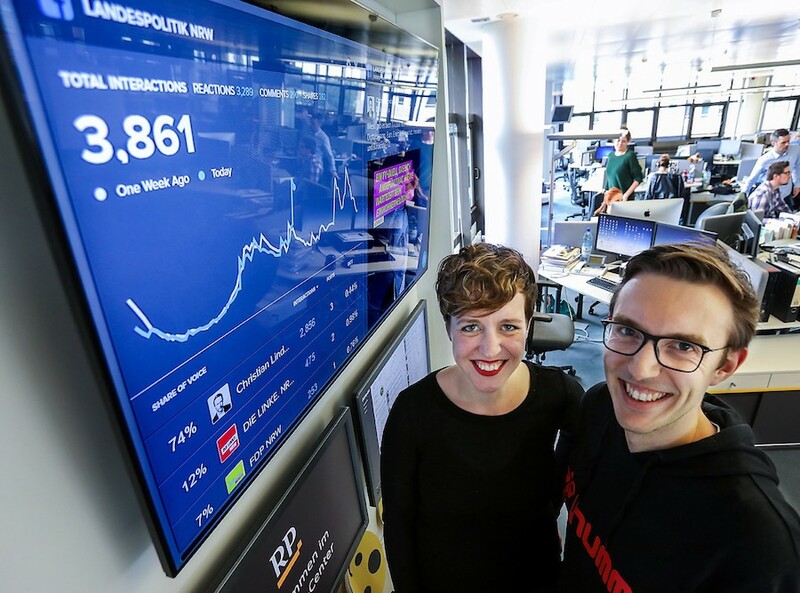 Like other local newsrooms around the globe, the Rheinische Post digital arm, known as RP Online, has been using CrowdTangle’s full system to hone their social strategy and help their journalists uncover news in the cities and towns they service. But the RP Online social media team pointed to CrowdTangle’s Groups feature as the single biggest game changer CrowTangle has provided them. 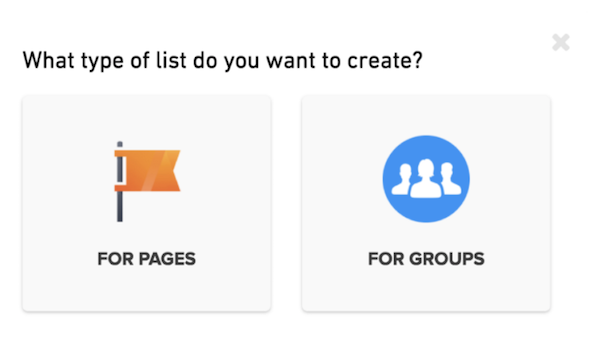 Launched in the second half of 2017, the CrowdTangle Groups feature allows you to track posts in any open, public Facebook Group. These Groups can provide a wealth of information around niche topics and hyper-local news. RP Online’s social media analyst Hannah Monderkamp and audience development editor, Henning Bulka, explain that Facebook Groups have been valuable sources for local trends, breaking news, and viral stories. 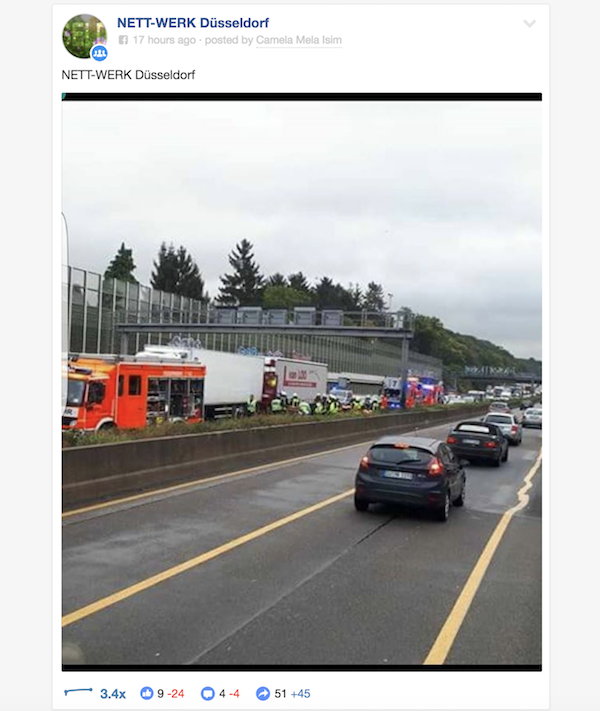 Photo: An example of a trending post in the Nettwerk Düsseldorf Group. “Since there is so much going on in these groups — a lot of which isn’t material for news coverage — it used to be a tiresome job to manually check Facebook whether something newsworthy had happened. We already used to generate a lot of stories through the Nettwerk groups, but most of them were findings by chance in the private Newsfeeds of editorial staff. Now, thanks to the CrowdTangle viral alerts, we are notified automatically when something truly important happens in those groups that might concern our readers as well,” Henning says. One of the stories sourced from the CrowdTangle Groups feature ended up going viral for RP Online. 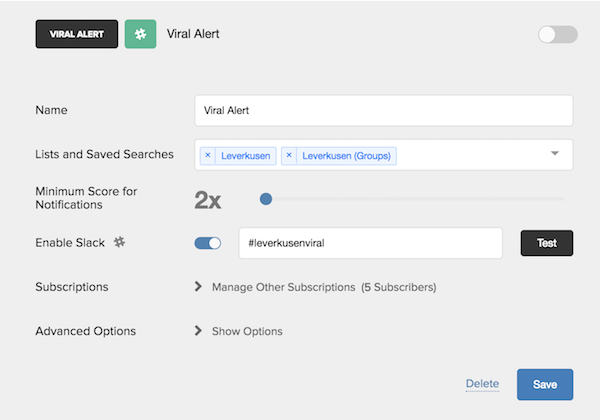 … Track viral content: RP Online uses CrowdTangle’s Viral Alerts to get notified whenever a story in their home state of North Rhine-Westphalia starts to trend. As Henning explains, they’ve done this by setting up lists for pages of local authorities, politicians, celebrities, institutions and venues. They’re tracking everything so they don’t miss a beat. CrowdTangle is also helping RP Online track their own social media activities. The Rheinische Post brand has journalists and editors operating more than 50 different Facebook pages and Twitter accounts across North-Rhine Westphalia. … Integrate with Slack: CrowdTangle’s Slack integration has also been critical for the RP Online team, who work almost exclusively on Slack. Photo: An example of RP Online’s viral alert, tracking local news and integrated int their Slack account. … Support journalists on the go: “CrowdTangle has been especially helpful in supporting our journalists outside of the core online team. Looking for stories on the social web has of course already been a part of the daily business of all our editors. However, CT has made it much easier for journalists of all teams to keep track of what is happening on social. Especially the alerting feature is very helpful here. Additionally, CT improved our knowledge about how well our stories perform on our own Facebook pages. A dashboard showing a leaderboard of all our pages and the stories overperforming the most has become a new screen in our newsroom, putting an emphasis on being data-informed at all times.